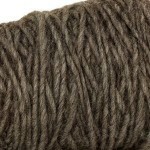 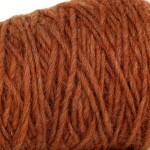 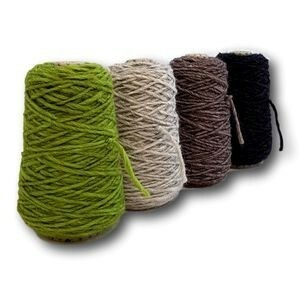 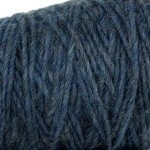 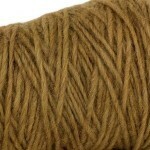 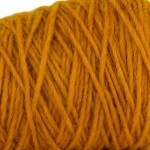 ?> 100g cones of chunky, lopi style yarn spun from a blend of alpaca, wool and acrylic. 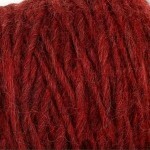 Nestle is the perfect hand knitting or crochet wool to use with a chunky weight pattern. 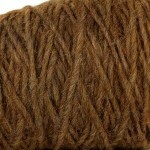 100g cones of chunky, lopi style yarn spun from a blend of alpaca, wool and acrylic. 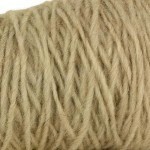 Nestle is a gorgeous and practical yarn spun from 25&percnt; alpaca, 25&percnt; wool and 50&percnt; acrylic, so not only does it feel soft and sumptuous, but it can be machine washed too. 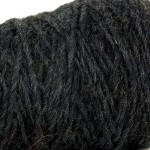 The soft twist of Nestle gives it the appearance of a lopi-style Scandinavian yarn, however, unlike some pure wool lopi yarns that are heavy and dense, this is a soft, lofty yarn due to the acrylic content. 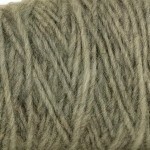 The wool and alpaca add a warmth and lustre, so it&apos;s the best of both worlds. 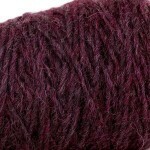 The beautiful colour palette has classic muted, earthy tones some with a melange effect of slightly differing coloured fibres to add depth to the yarn, then zingy shades are added to the range for that pop of colour. 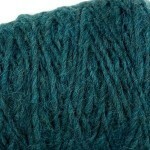 Nestle is the perfect hand knitting yarn or crochet yarn to use with around a chunky weight pattern. 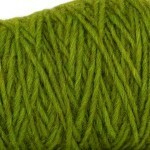 The manufacturers suggest 6.5mm tools, though for hats and scarves 8mm works beautifully as it gives a slightly looser feel. 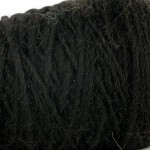 If you&apos;re a weaver and fancy trying something that bit thicker it will make a great weft yarn and would work up very quickly, especially in a peg loom. 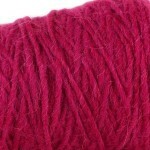 This repeatable yarn comes in a fabulous range of colours in a handy 100g size, so perfect for creating a multi-coloured piece without having to buy huge quantities.